Top of the line Edge Sport. 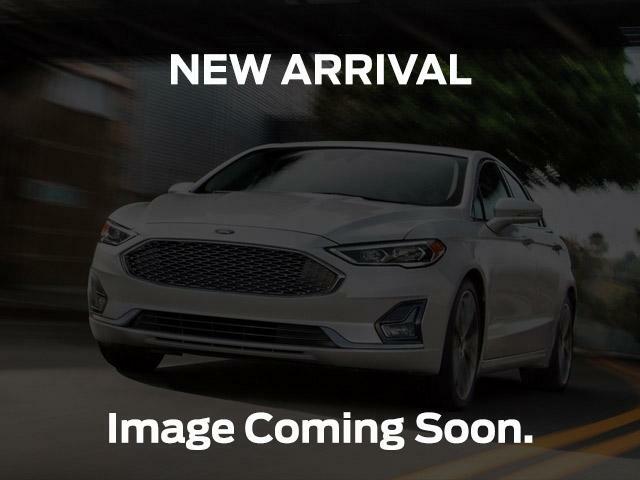 2.7l v-6 Ecoboost, heated and cooled leather, heated steering wheel, navigation, panoramic moonroof, heated rear seats, lane departure, blind spot monitoring, adaptive cruise and much more. We have extended warranties and financing available as well for most of our used vehicles. Call, email or just stop by today and see one of our sales professionals for a test drive. Merlin Ford Lincoln- Products you know People you trust.